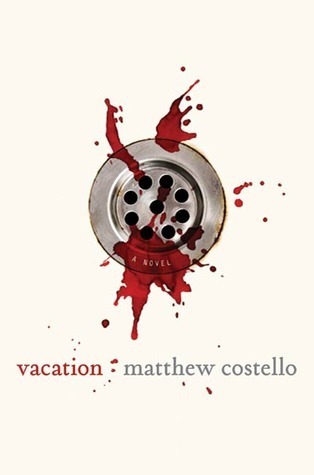 In Matthew Costello’s Vacation, Jack Murphy and his family need a vacation. This one might just kill them. . . In the near future after a global crisis causes crops to fail and species to disappear . . . something even more deadly happens. Groups of humans around the world suddenly become predators, feeding off their own kind. These “Can Heads” grow to such a threat that fences, gated compounds, and SWAT–style police protection become absolutely necessary in order to live. But the Can Heads are never far away, and nothing is quite what it seems in Paterville. . .